The Biofertiliser Certification Scheme (BCS) is owned and run by Renewable Energy Assurance Limited. ACL is delighted to have been appointed as a certification body to the scheme and can provide inspection and certification services to all applicants to the scheme. 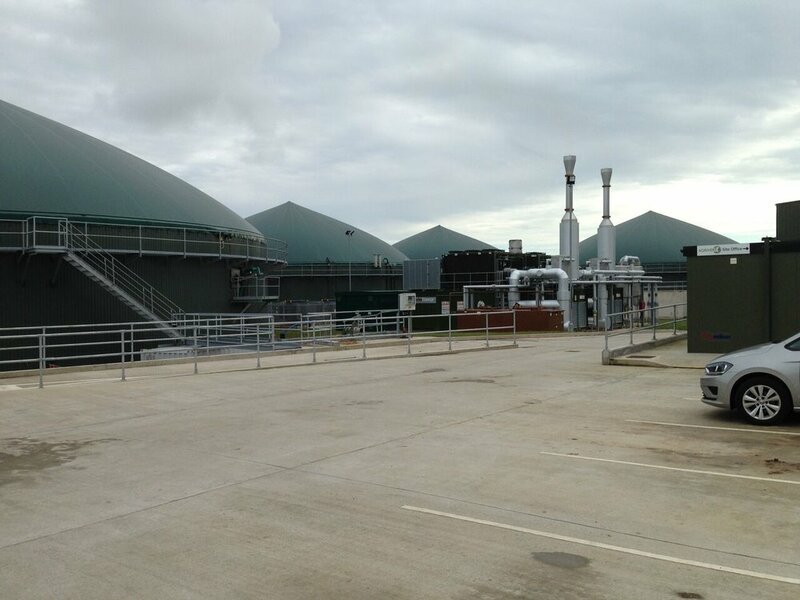 It is the only independent scheme in the UK providing a framework for demonstrating compliance with BSI PAS 110 and the Anaerobic Digestate Quality Protocol. Demonstrating compliance with the PAS110 and ADQP enable biogas plant operators to demonstrate that their digestate is of good quality and is safe to use. Gaining certification for your digestate means you are freed from the regulatory burden and costs of waste controls of your digestate. Certified digestate can be spread straight to land avoiding the time consuming and costly process of seeking spreading deployments or exemptions from the regulators. Avoiding the regulatory waste controls through gaining certification to the BCS will deliver savings to your business whilst also demonstrating the quality of your digestate. ACL follow a staged process for every certification decision we make which is carried out in accordance with the requirements of ISO 17065:2012. 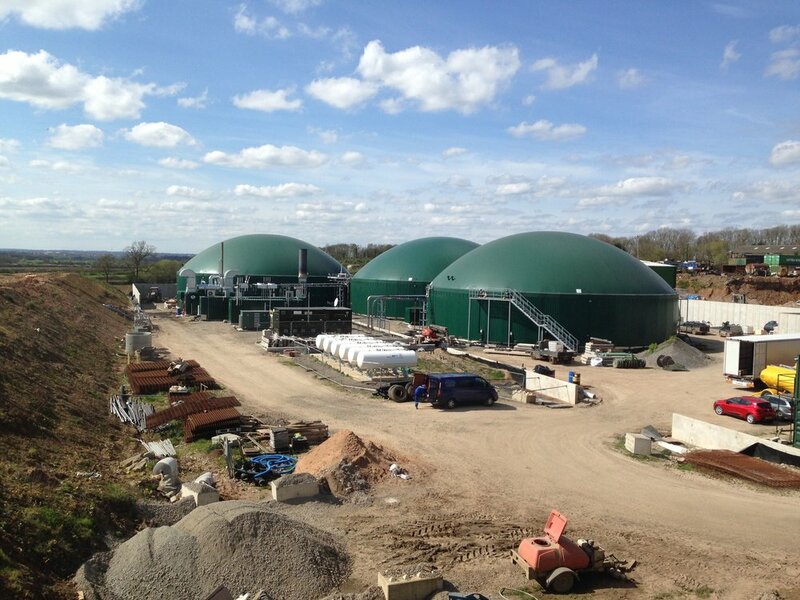 On receipt of a completed application pack, ACL will carry out an initial review to ensure we have all the necessary information our auditors will need to assess your biogas operation and to carry out the inspection. Once this is confirmed we will assign one of our Lead Auditors (LA’s) to your application. Your LA will review your application and arrange a mutually convenient time for a site inspection. The LA will leave you with a summary report of their findings following the site inspection and this information will be passed on to one of our Certification Officers (CO's). The CO will provide you with a written report summarising the LA’s findings with a list of any actions required of you in order to achieve certification. Following successful demonstration that any actions required have been completed, the CO will issue you with your Compliance Certificate and add your details to the Certified Producers Database which is hosted on the REAL website. In order to maintain our impartiality and prevent any potential conflicts of interest, ACL are unable to provide certification to the Biofertiliser Certification Scheme to applicants who are clients of our sister company, Aardvark EM Ltd.
Once you are ready to make your application for certification, download our application pack and return it to us. We will then contact you to guide you through the rest of the certification journey. Please get in touch if you need any assistance in completing your application.